Every home has a story to tell. Let your story soar at Allegro on Bell, where an apartment is more than just a home. Our newly renovated one and two bedroom apartments in Antioch, TN, offer comfortable comforts inside and outside of your home. 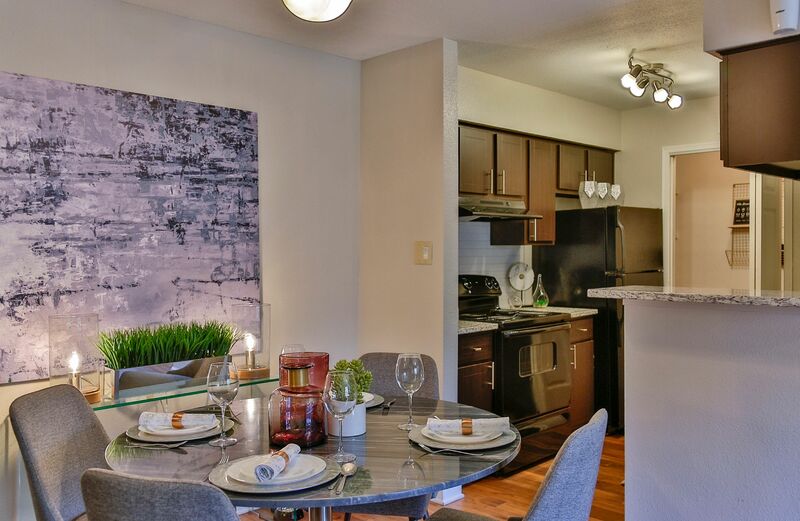 From sleek kitchens with black, energy-efficient appliances, a dishwasher, and wood-style flooring, to air conditioning, washer and dryer connections, and your own private patio or balcony, you’ll love every square inch of your new home at Allegro on Bell. Our apartments for rent in Antioch also offer the best in scenic views and mature landscaping throughout the property grounds. On a warm day, relax at one of the two resort-style swimming pools, followed by an evening with friends cooking up dinner at the outdoor grilling area. From workspaces such as the business center and coffee and tea bar to spaces for you to work your body and exercise your pup, like the fitness center and dog park, we have it all. We invite you to tour our community for yourself. Come see what it’s like to live in Southeast Nashville.